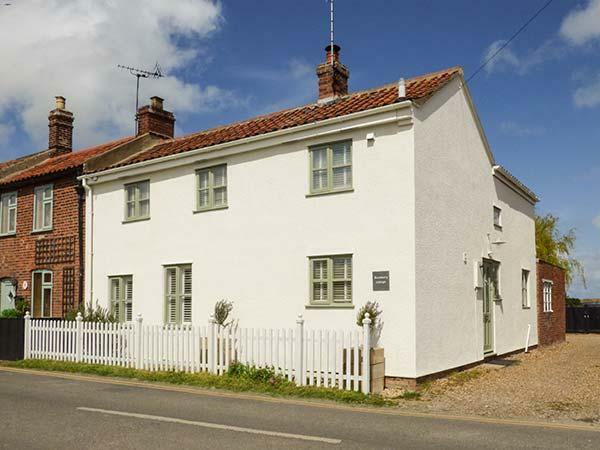 Explore Norfolk, from beautiful Blakeney to the pier at Cromer, the fantastic beach at Wells-next-the-Sea to the traditional resort of Hunstanton, Norfolk has some of the finest beaches in the country with an established tourism industry that offers everything from adrenaline packed adventure days out to the latest shows and entertainment. 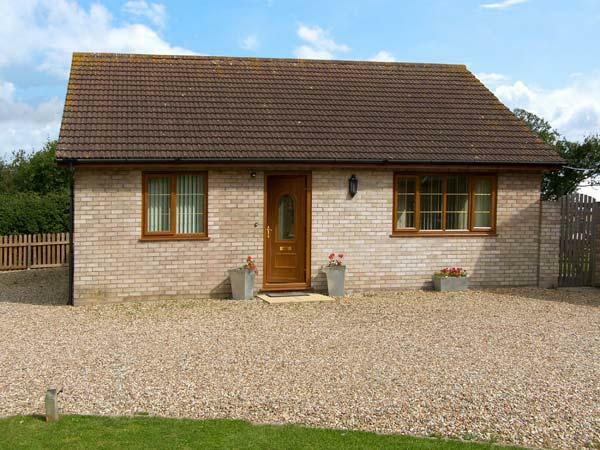 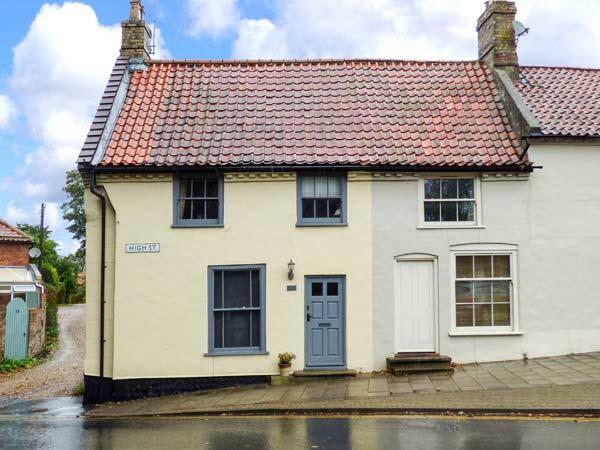 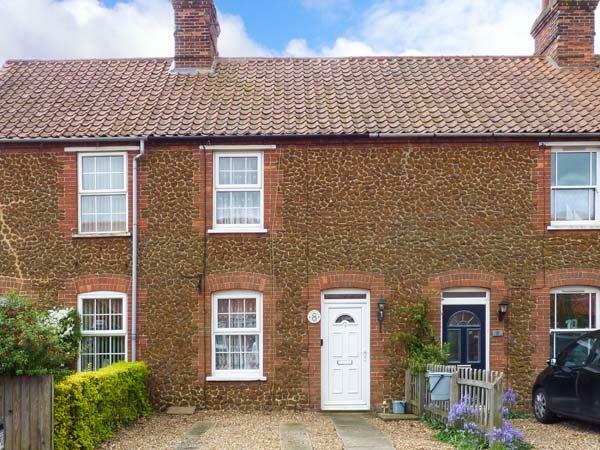 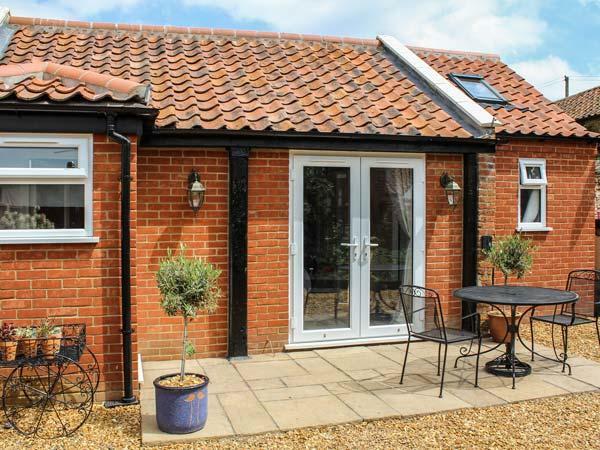 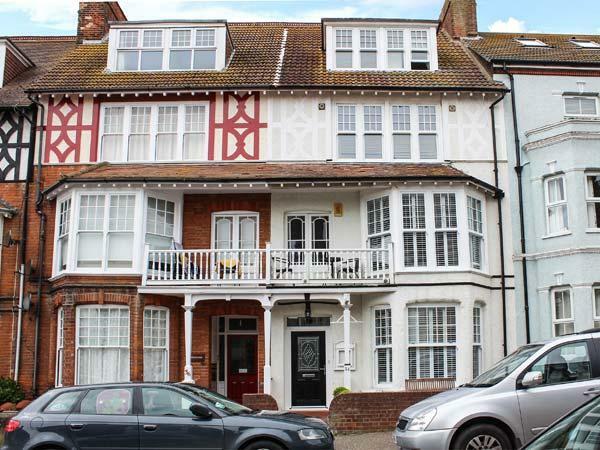 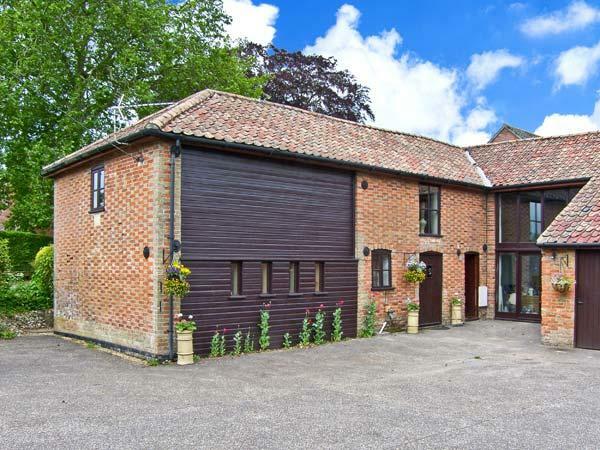 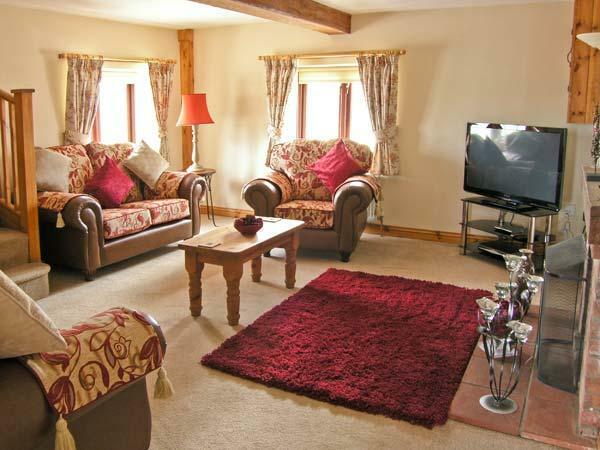 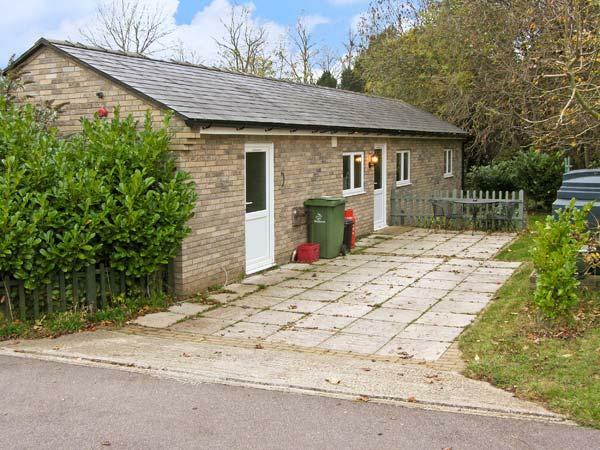 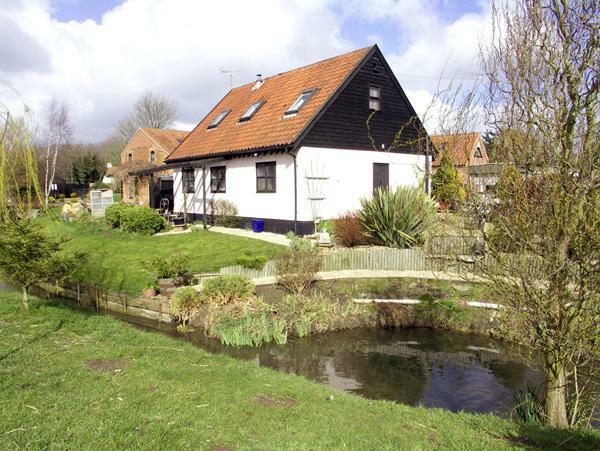 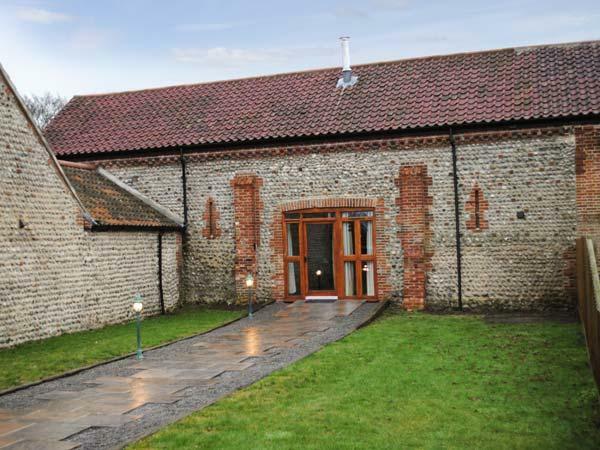 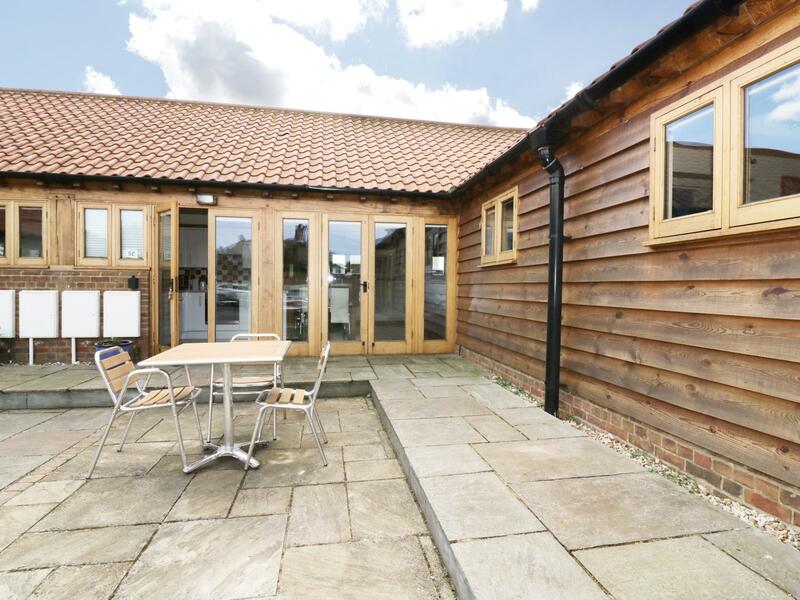 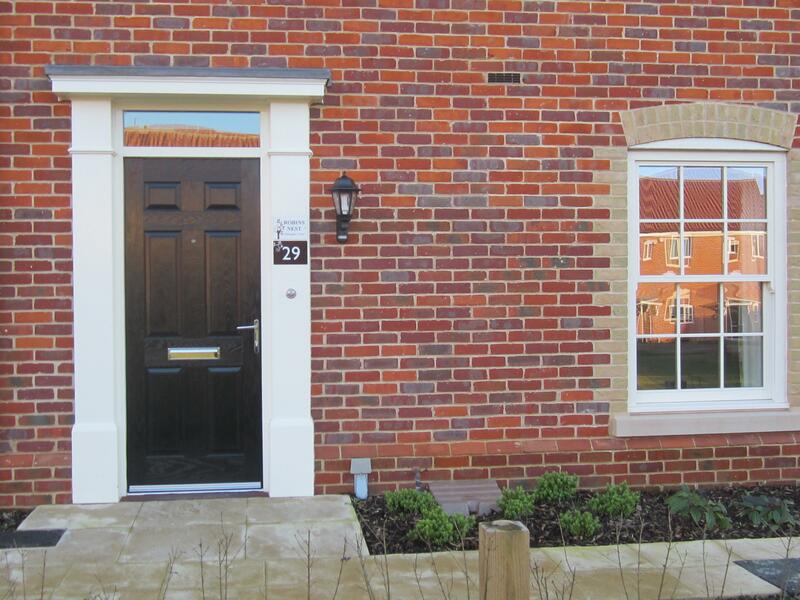 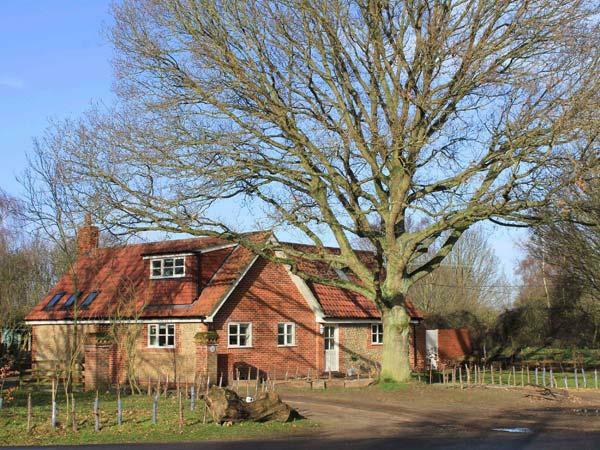 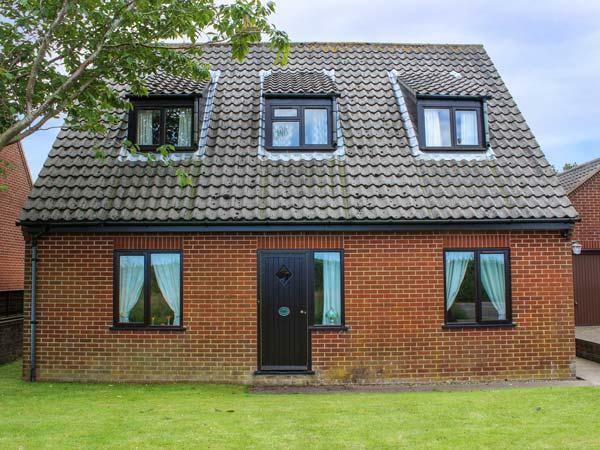 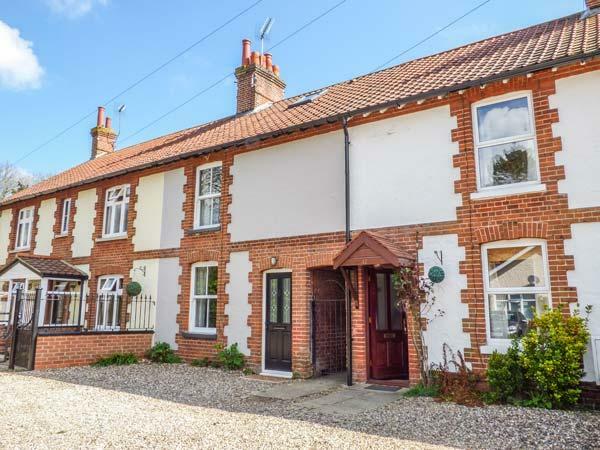 If you are planning a last minute visit to Norfolk and want to find a great deal for a late availability holiday cottage deal in Norfolk, our self catering cottages, large and luxury houses, lodges and log cabins and apartments are below. 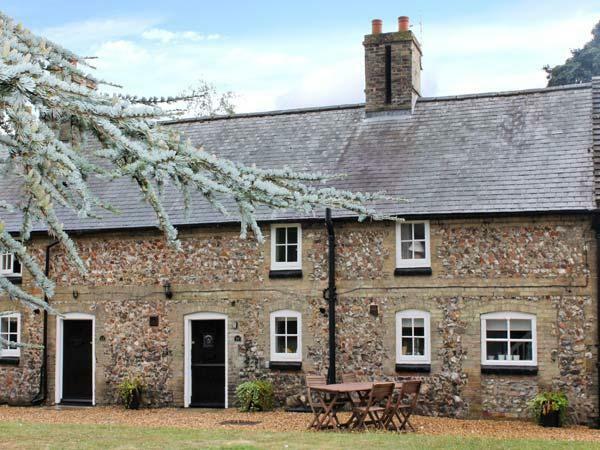 From beach volleyball at Great Yarmouth to a day out at Norwich Castle, Sandringham and National Trust days out at Oxburgh Hall, Felbrigg and Blickling Hall, Norfolk has something for everyone. 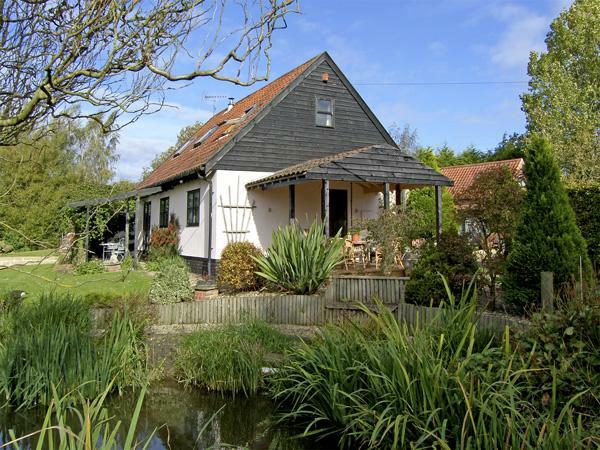 The fishing on the broads is fantastic as is the wildlife and a day exploring the waterways on day trips, watching the wildlife and seeing sights is educational and fun. 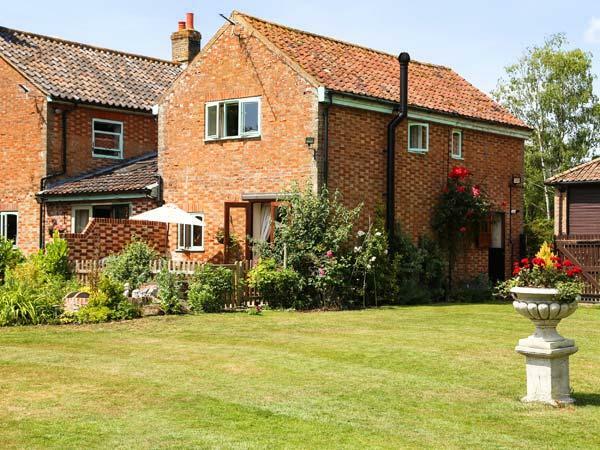 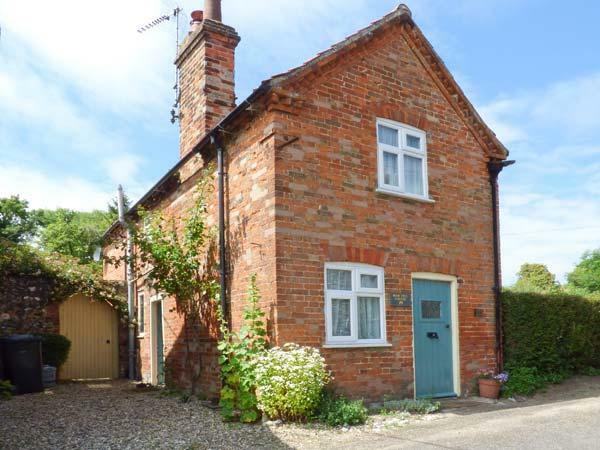 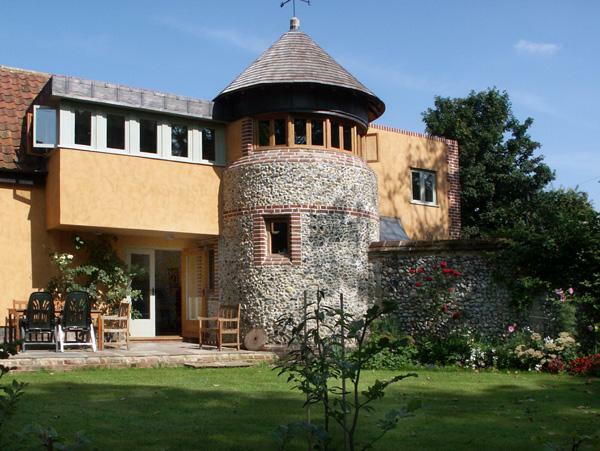 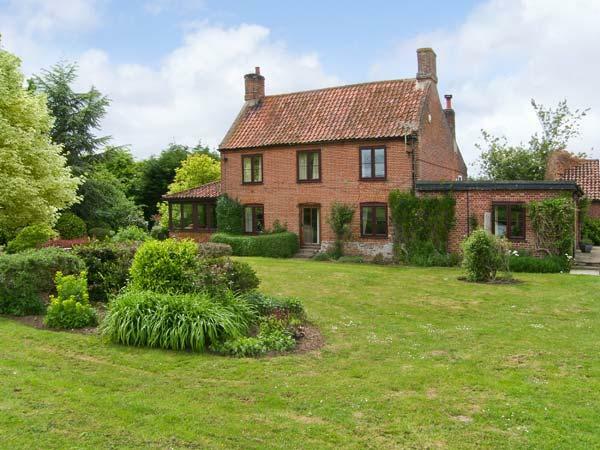 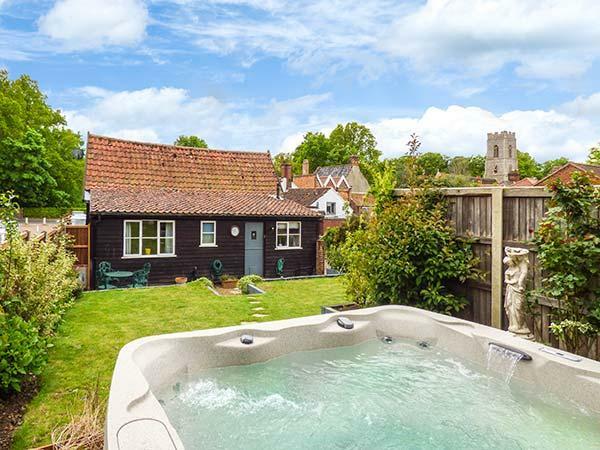 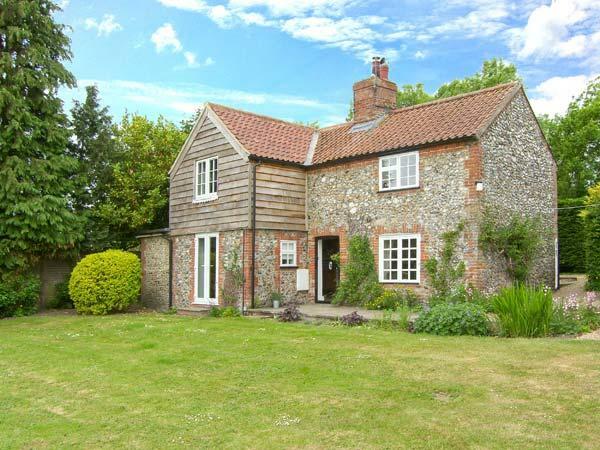 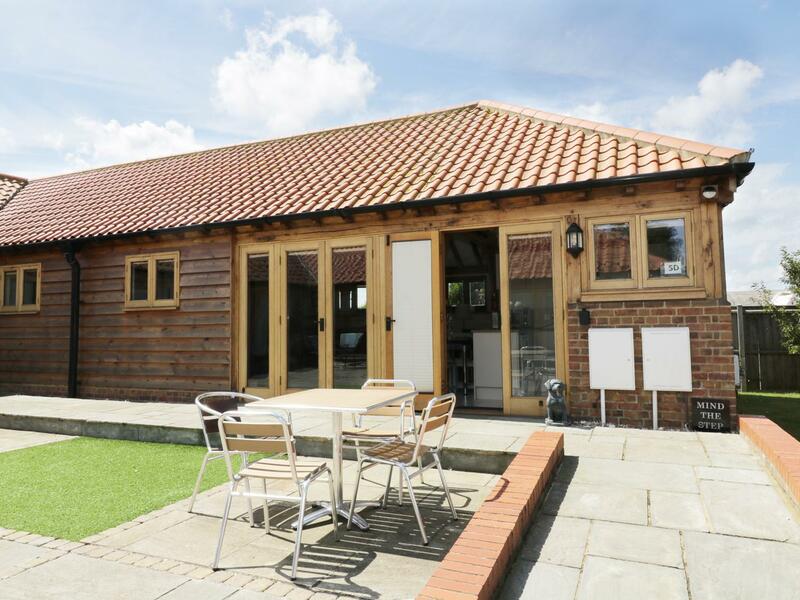 Whatever your plans for your holiday in Norfolk, find a last minute Norfolk holiday cottage here, search for a luxury holiday lodge, large country manor house or beachside cottage with late availability deals for Norfolk self catering properties here.